Muiden Castle in the Netherlands. Some European castles are just the right size for kids to explore. 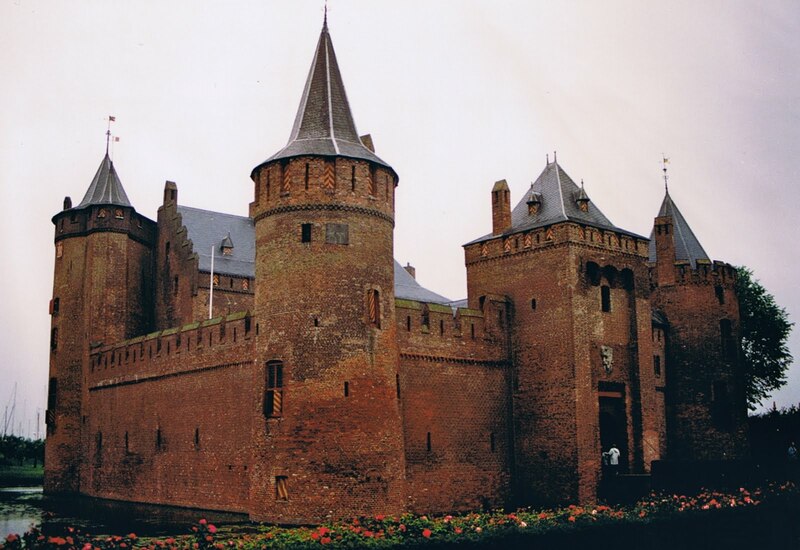 Muiden Castle in the Netherlands near Amsterdam is one of those. It's usually crawling with Dutch school kids on field trips because of its historical significance. Admission is only €7 for adults and €5 for children 4-12. Children under 4 are free. The Steen in Antwerp, Belgium, is another kid-friendly castle and it's free to everyone. More details in my post here. There are lots of fun travel pics and stories every Photo Friday at DeliciousBaby.com. I don't think I will ever grow tired of seeing castles! Like Lisa said, I, too, will never get tired of seeing castles. When we were in Europe, we went from castle to castle to castle and I just never got tired of exploring! I agree with Lisa, you can never have too many castles. Yes, our 'Muidenslot' is great! My childeren like it.